Wearing braces on your teeth will improve your smile and your oral health. That may not happen as successfully, however, if you don’t properly care for your braces. Taking the appropriate steps toward braces maintenance and protection is a great way to achieve your orthodontic goals in the desired timeframe. 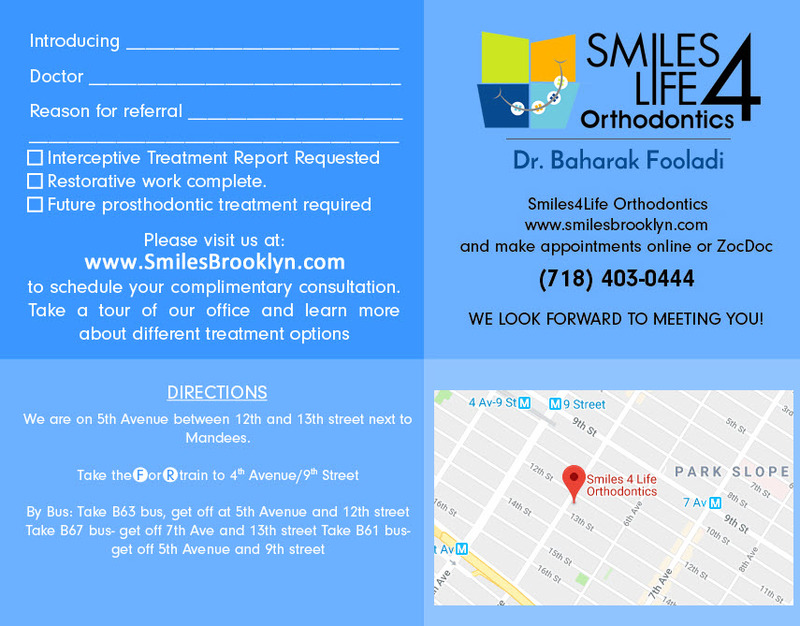 At Smiles For Life Orthodontics in Park Slope, we are proactive in helping patients properly care for their braces. 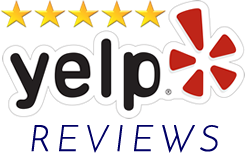 Dr. Baharak provides all the needed instructions to get you closer to the smile you’ve always wanted. Dental hygiene is crucial when wearing braces to avoid problems like tooth decay or gum disease, since having orthodontics in your mouth can make getting all areas clean somewhat difficult. You may need to change your brushing routine during treatment. Strive to brush after every meal with a soft-bristled toothbrush. Use small circular motions as you follow along your teeth and gums. Make sure that all debris is removed from each tooth before moving to the next one. Angle the brush head against the brackets to clean them, also brushing under the wires. Brush the fronts and backs of your teeth and all molars, rinsing well when you’re finished. Replace your toothbrush when the bristles begin to fray. Do not neglect flossing while wearing braces, even though it can be challenging to get the floss under the wires. It is easy for food particles to become stuck around your brackets and between your teeth, and brushing can’t eliminate all the debris. Try using a floss threader to help make the task easier. Gently move the floss back and forth between your teeth, sliding it against the edges of both teeth. Floss carefully around the wire and brackets. Make sure you get every tooth, even your back molars. 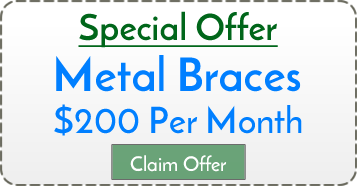 Special care should be taken to protect your braces from damage. Wires may break or bend, or brackets can dislodge. Avoid the list of foods provided by Dr. Baharak that are known to be tough on braces. This includes hard foods like apples, raw carrots, nuts, corn on the cob, and crusty bread. Also avoid sticky foods like caramels, chewy candies, gum, and toffee. Always wear a sports mouth guard if you participate in athletics to protect your mouth from injuries. Ask Dr. Baharak about having a customized mouth guard made to fit your mouth while wearing braces. Sometimes a bracket can loosen or a wire can break, and you’ll want to get that fixed right away. 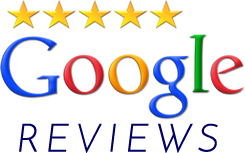 Call Smiles For Life Orthodontics to schedule an appointment to check and repair your braces. If part of your braces is poking the insides of your mouth, place dental wax on the area to ease the discomfort until you can get to the office. Contact Dr. Baharak immediately if you experience severe pain to schedule an emergency appointment. The goal is to get you through orthodontic treatment as safely and effectively as possible, and taking good care of your braces is the first step.